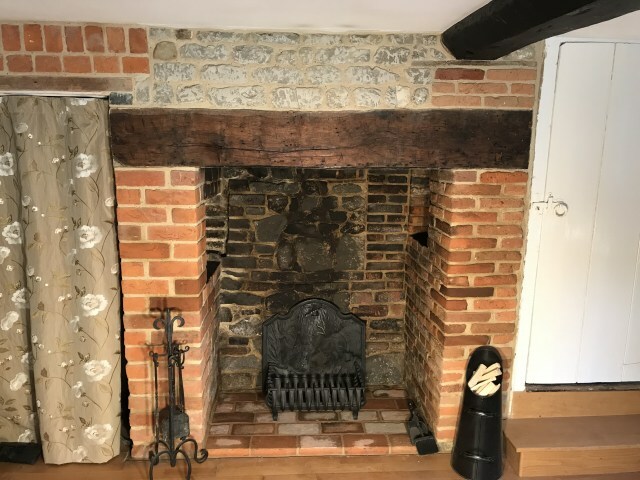 With over 10 years experience with period and listed buildings we offer a friendly reliable service and our aim is to repair the Inglenook fireplace to its former glory that will give you years of comfort and pleasure. 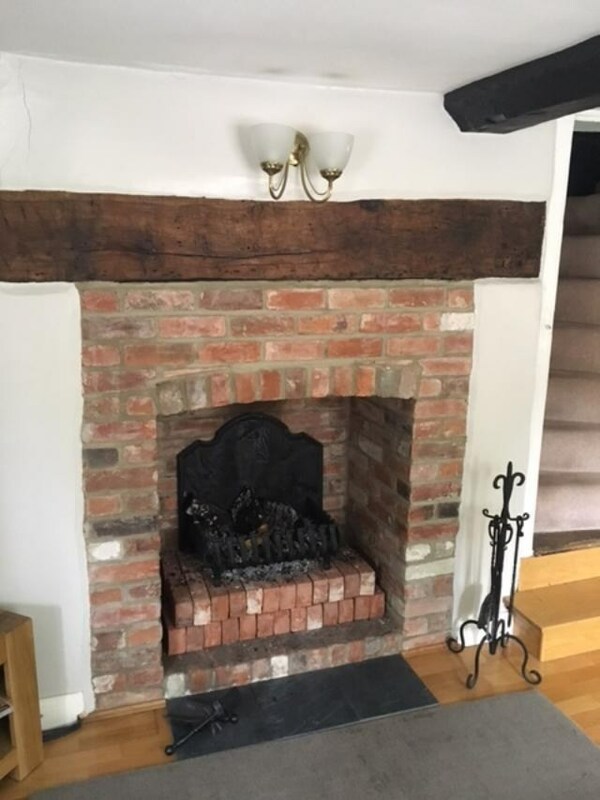 The service we offer to our clients is comprehensive – from the initial full consultation and site visit survey – to the full repair and rebuild of the Inglenook fireplace, chimney, brickwork, stonework, lime pointing and lime plastering. And supplying all materials required – period bricks,terracotta floor tiles and paviours, reclaimed oak beams,etc.All the work is carried by hand and we are more than happy to use our expertise to liaise with conservation officers on behalf of our clients – thus ensuring that projects are carried out seamlessly to the highest standards with a level of quality, service and experience that cannot be equalled. Our restoration and repair service provides sympathetic rejuvenation to the Inglenook fireplaces that are rightly regarded as historically integral part of period and listed buildings.In some of our conservation works and projects the Inglenook fireplaces can be beyond repair – with our traditional skills and experience we can rebuild and res-tor them exact replica’s of the original fireplaces as well providing technical solutions to more difficult situations – by replacing the bressumer – defined as a beam which support a wall,commonly the beam that supports the first floor often found above an Inglenook fireplace. Our service of repairs and conservation work include – traditional pointing, rendering, lime plastering and lime washes. We also provide advice and solutions for damp problems in historic properties.Although the company name is Inglenook Restoration Ltd our primary aim is to “repair not restore”. Repair is based on principle of mending old buildings and fireplaces with minimum loss of fabric and, in so doing, keeping their character and authenticity. Contrary to this-restoration-means work intended to return an old building and fireplace to a perfect state. In other words, putting things back to how they were, or how we think they were,rather than preserving them as they are now with all their wonderful scars of time and history.So for that reason we make work only on the decayed and damage parts of the Inglenook fireplace rather than the whole fireplace. Our aim is not to hide imperfections such as bulges,bows and leans but rather to respect them. When we do repairs the materials that we use are always fitted to the old and not the old adapted to accept the new – in this way more ancient fabric will survive. And for that reason all our work is carried out by hand and we use second-hand period reclaimed materials. Services all fully insured up to £2,000,000.